My name is David Frias. I am graduated in Architecture in Escola Tècnica Superior d’Arquitectura de Barcelona, ​​and licensed by local Colegi d’Arquitectes de Catalunya. I have 15 years of experience working as team leader for small and big studies of architecture and urban planning, like Ricardo Bofill Taller de Arquitectura; in multiple scale projects, located both in the metropolitan area of ​​Barcelona, ​​as all over the world. Now I offer my services as an independent architect. 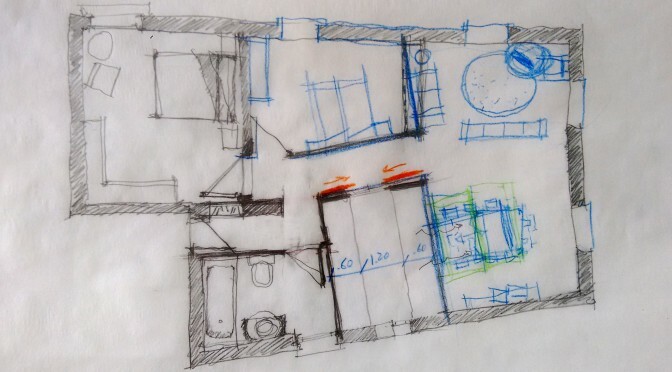 My studio, currently located in Calafell, Tarragona, is well connected with both Barcelona and all towns in Baix Penedès; El Vendrell, Comarruga, Segur de Calafell, Cunit, Cubelles, Bellvei, Arboç… I offer professional services in these areas within my competence as an architect: reports, official certifications, technical inspections in buildings, measurements and CAD drawings, building renovations and new buildings construction. Also, given my experience as team leader in other studies of architecture, I offer myself to work as a professional for other companies. Oh I love these logos!